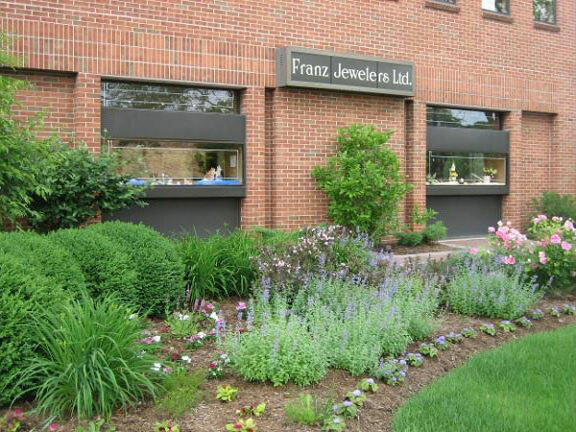 franzjewelersltd | Celebrating over 50 years of quality service to the North Shore! The bitterness of poor quality, remains long after the sweetness of low price is forgotten. Celebrating over 50 years of quality service to the North Shore! 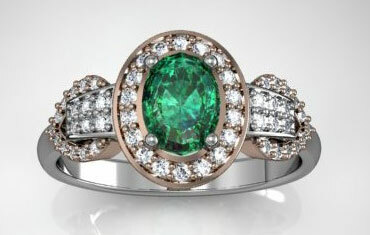 We invite you to visit our jewelry store to find out what we have to offer you. You'll be glad you did. Franz Jewelers Ltd in Northbrook, IL was established in 1966 to offer the highest quality jewelry and watches at genuine prices. We are a family owned and operated business that provides our customers with the personalized attention that they deserve. 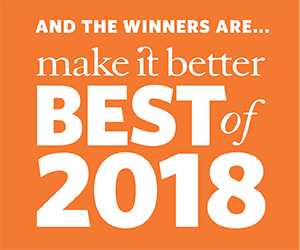 The father and son team of Franz Jewelers Ltd have built the business on stellar customer service and attention to detail. Our friendly staff is always here to help you find exactly what you are looking for. 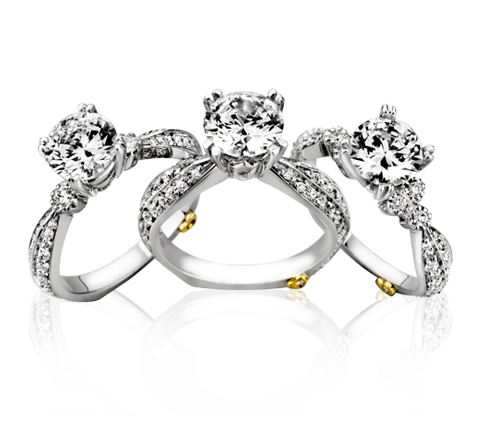 Franz Jewelers Ltd carries the finest collection of jewelry and watches that you won’t find anywhere else. 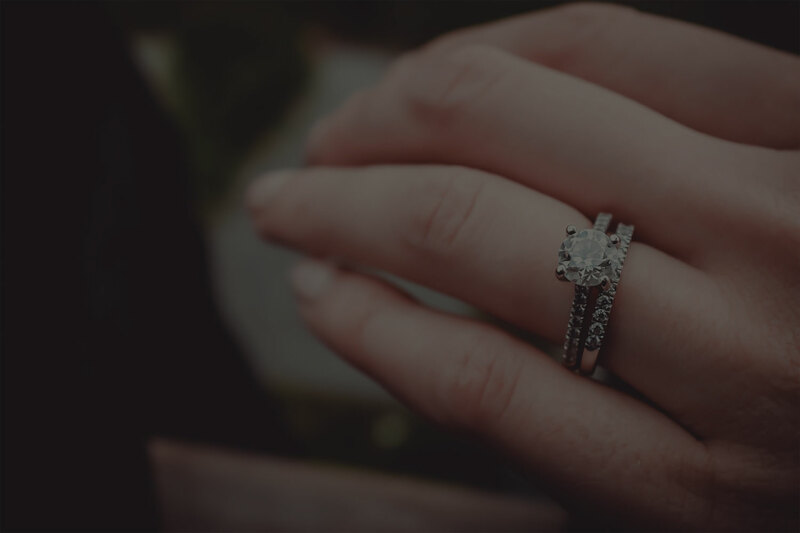 From casual silver pieces to sparkling diamond and colored stones, our store provides a wide range of amazing jewelry to the residents of Northbrook and The North Shore. 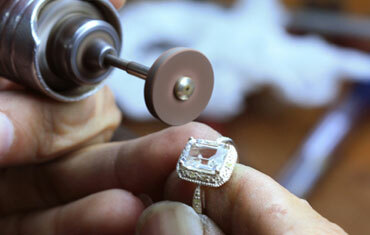 Our professionals offer repair and antique jewelry restoration services to preserve your family heirlooms. 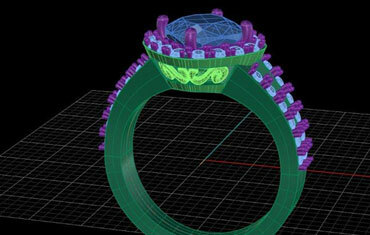 What’s more, we will also create a custom design that truly symbolizes your distinct style and personality. 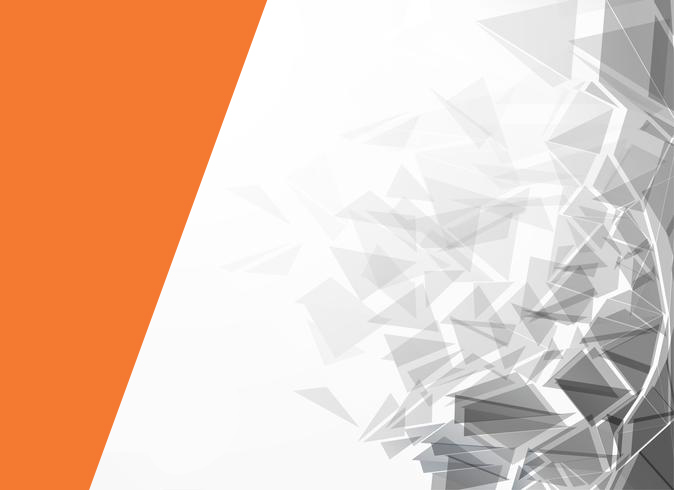 Tell us what you envision and we will be glad to offer sound design advice and bring your design idea to life! No job is too big or too small. From costume jewelry to your most valuable piece, we do it all. From replacing batteries to restoring your Grandfather’s pocket watch, we can assist. We also carry a large selection of watch bands, installed while you wait. Complete appraisal service for insurance and estate purposes done by our GIA Graduate Gemologist. Tell us what you envision and we will be glad to offer sound design advice. Don’t know where to start? 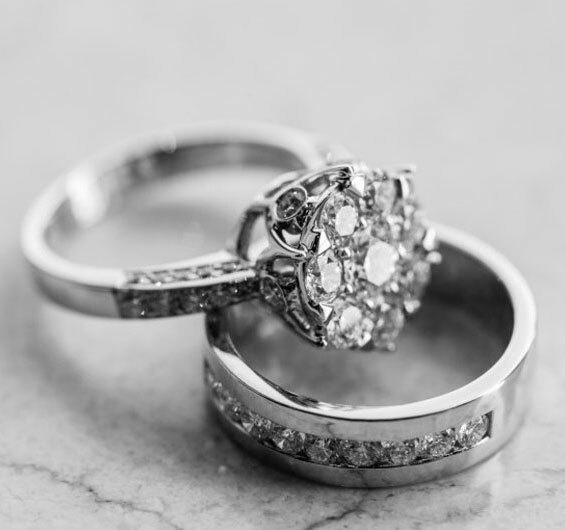 We have years of experience and can guide you to create a piece to optimize the beauty of your family heirlooms, or a new piece that’s uniquely you. We can help you sort through the jumble of jewelry left to you by family, at no charge. Looking to sell or locate a particular piece of vintage jewelry? We have a countrywide network of experts Frank works with to do just that. We have the right battery in stock, installed while you wait. Guaranteed to run at least one year, or the replacement is free. Copyrights © 2017 Franz Jewelers Ltd, All Rights Reserved.